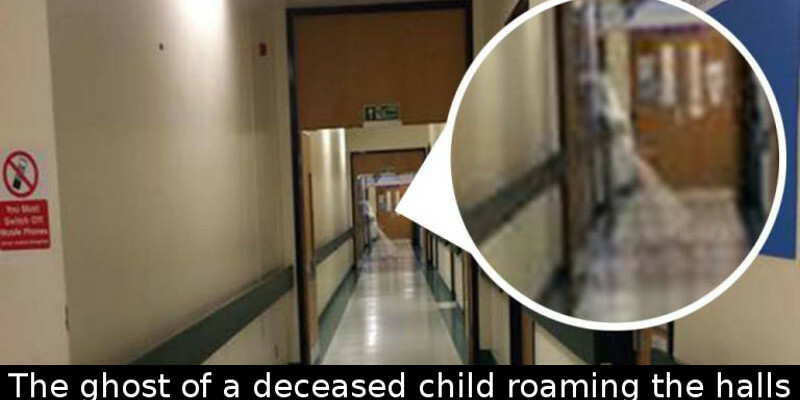 One hospital’s staff member caught on camera the ghost of an allegedly deceased child roaming the halls of said hospital and it’s creepier than it sounds! 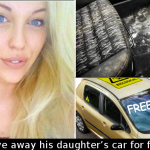 Andrew Milburn was preparing for his night shift at the Leeds Infirmary in Leeds, UK, earlier this June when he came across something quite unusual and rather scary. The hospital worker was talking to his girlfriend and he sent her a quick snapshot of the hallway he was walking on so that he could prove he was really in the hospital. Shortly after Andrew sent his girlfriend the snapshot on Snapchat the man realized there was something wrong with the picture. It actually showed a transparent and eerie figure of what appears to be the ghost of a deceased child. The figure seems to be wearing a long dress, which is raising the suspicion that she might be the ghost of a little girl, who once died in the hospital. Andrew claims that figure can be seen roaming the halls leading to the room harboring the switch-board. And as if all of that doesn’t sound creepy enough, the man also shared that some of his colleagues have been hearing something similar to footsteps near that very same spot when there hadn’t been anybody around! 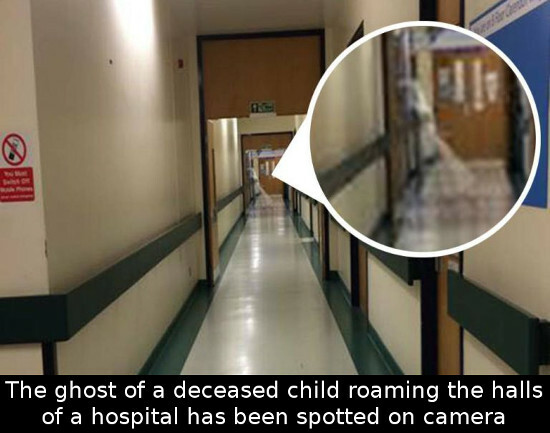 Ever since Andrew caught the ghost of the deceased child on his camera, many people working in the hospital facility have been frightened by the possibility that it might be haunted. 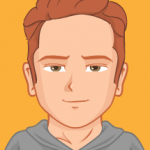 The picture, showing the ghost, has been circling around the social media ever since Andrew uploaded it on Facebook and it quickly became a hit among other Internet users, who are convinced in the existence of the paranormal. The ghost story even made it into Metro.co.uk’s headlines earlier this week!